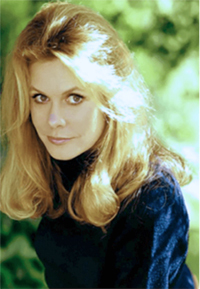 …there was a teenage boy who had a crush on a beautiful actress named Elizabeth Montgomery. Montgomery starred in a TV sitcom called Bewitched, about a witch named Samantha who married a mortal, Darrin Stephens. Darrin worked on Madison Avenue for the ad agency McMann & Tate. As time went on, the teen became less infatuated with Samantha and more infatuated with the world of marketing and advertising. He decided to make it his life’s work. It was the best decision he ever made.